Welcome to Superb Care, Inc.
FREE FIRST AID KIT call for details. Superb Care Inc. Home Care Services is a non-medical home care agency that is staffed by highly skilled caregiving professionals. The main focus of our care is to cater to the needs of your loved ones at home. It is our agency’s mission to accommodate our client’s changing needs through our comprehensive, private and affordable home care services. We understand that delegating the care of your loved ones to strangers can be frustrating and that is why we go above and beyond what is expected of us by matching your loved one’s needs and personality with the right caregiver. 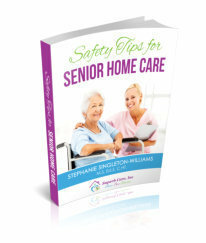 Please call Us Now to speak with a Care Coordinator 1-866-7SUPERB. In our agency, we believe that every client is worth the effort and we continually prove this by providing each of our clients with personalized care that is tailored to fit the client’s specific condition and needs. 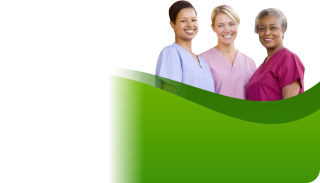 Superb Care Inc. – your Non-Medical Home Care Agency in Sunrise, Florida – can be available whenever you need us. If you have any questions, please contact us by dialing 1-866-7SUPERB. You can also Schedule an Assessment online if you wish to meet with us personally. To provide home care clients with an unsurpassed level of excellence in personalized care by being dedicated to caregiver education and client satisfaction.